BMW i3 i3 Review and Deals 2019 | What Car? 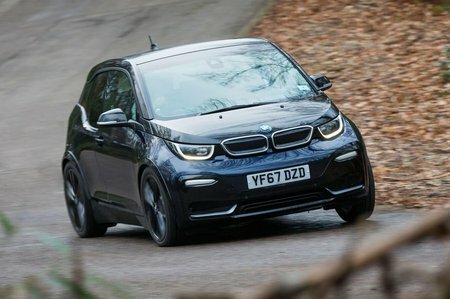 The i3 comes was plenty of standard kit, including sat-nav, heated front seats, LED headlights, rear parking sensors, climate control, a DAB radio, automatic lights and rain-sensing wipers. You'll probably still want to add a few options, though.